Looking for a job within the wiring harness industry? The following companies have positions they are looking to fill. 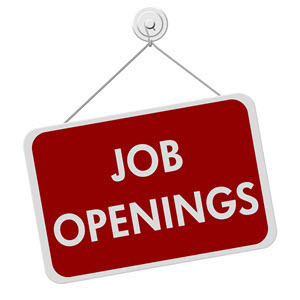 Looking to post a job, click below to create a Job Listing. Posting is complimentary for current members of WHMA. Members need to login to access Job Postings. Ads will be posted in 3 business days of date submitted. Each posting will be active for 3 months, or until the posted position becomes unavailable, at which time it becomes the responsibility of the advertising company to contact WHMA with instructions to remove their ad from the website.